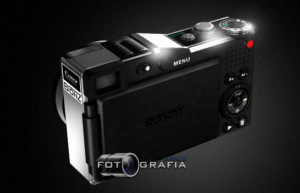 Sony just released the new Image Data Converter! The update allows better high ISO conversion. 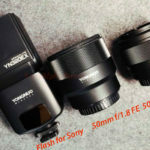 Probably the same new algorithm will be availble in future firmware updates of the Sony A850 and Sony A900 . 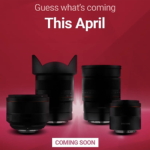 “α (Alpha) digital SLR users can now enjoy even more control over creating beautiful, low noise images with the latest release of Image Data Converter software. 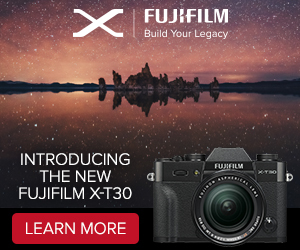 Image Data Converter SR Version 3.2 now features new algorithms that significantly reduce image noise at high ISO settings when converting RAW data to JPEG files. Processing is most effective at ISO 800 and higher, delivering impressively natural results with minimised colour noise right up to ISO 12,800 (depends on DLSR model). 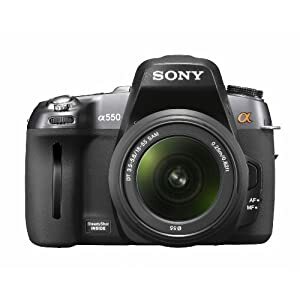 The new algorithm is effective when converting RAW file or cRAW files (depends on DSLR model) to JPEG files produced by all current and previous model digital SLR cameras by Sony (excluding DSLR-A100). Image Data Convertor SR Version 3.2 is part of the Image Data Suite that also includes Image Data Lightbox SR Version 2.2. Supplied free of charge with all new digital SLR cameras by Sony, the enhanced bundle now also offers support for Mac OS 10.6 (Snow Leopard). 2) or use the contact form on the right sidebar. If you use the contact form on the sidebar you can avoid to give me your real name and email but please add some kind of signature. That will help me to classify sources and recognize the reliable sources. That said I have been working with the 43rumors teams for months. So I am not a newbie with rumors. 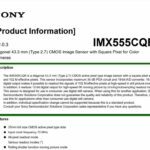 I know SonyAlphaRumors needs more time to become very reliable and only your help will make that possible. 1) A company can spread out incorrect information. 2) Some information I do receive are not detailled and leads to misinterpretation. During the last weeks I had an increase of new sources and some of them are very good. So expect me to post some good rumor soon. 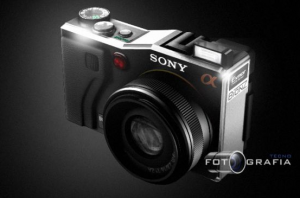 Some fake Sony NEX mirrorless images are circulating on Sony forums. I like them a lot! Hurry up! 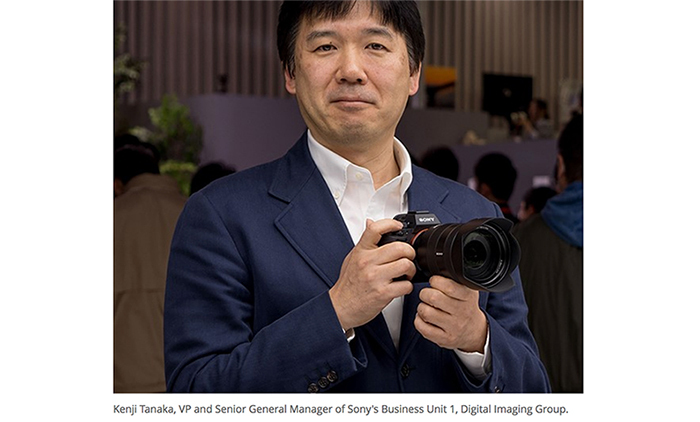 DPreview just tested the Sony 70-200mm F2.8 G lens! 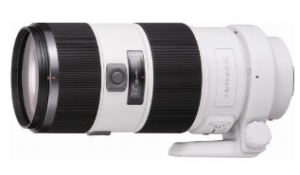 One more thing…the Sony 70-200mm f/2.8 SSM Lens will be in Stock on amazon on April 1 . P.S. 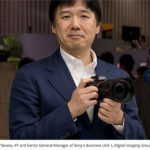 : And once again the latest japanese DSLR charts prooves that the A550 is the best selling Sony camera. 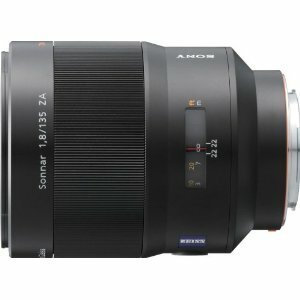 The following lens list contains the 10 most sold Alpha mount lenses (including third-party producer like Sigma). 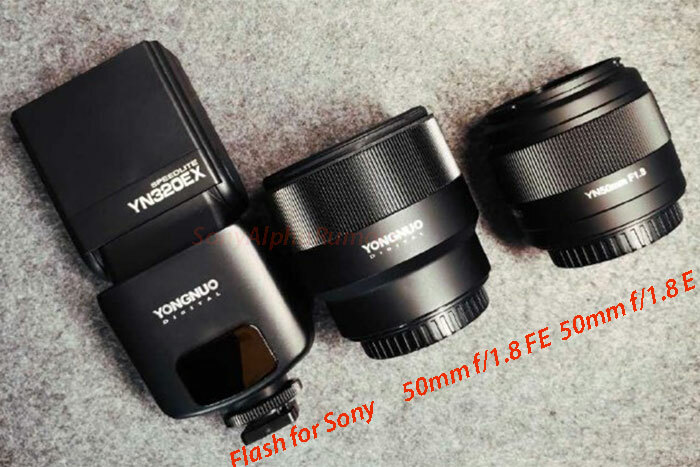 Click on the lens name to see the product page on amazon. What can we learn from the ranking? 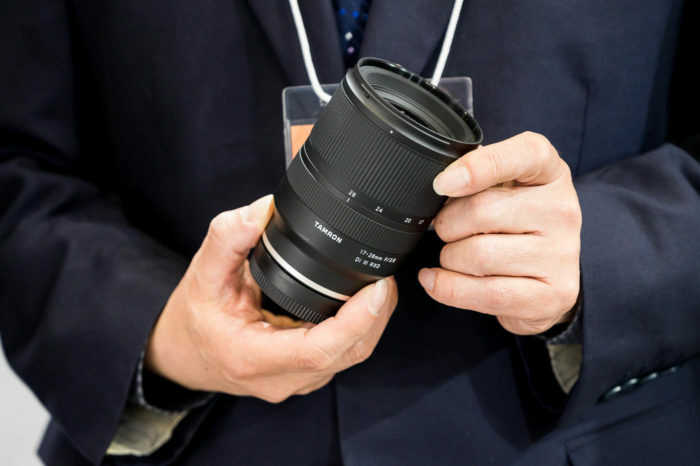 1) No expensive Zeiss lens made it into the top 10! 2) Thirs-party producer are selling ver well!